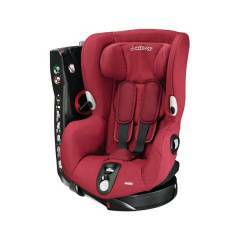 From shopping trips to visiting relatives, journeys in the car help your curious toddler discover more about the world. 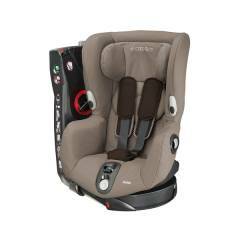 Our high quality car seats for toddlers are designed to support your every day adventures. 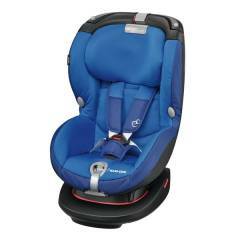 Here you’ll find a range of Group 1 car seats from our top brands Maxi-Cosi and Safety 1st. 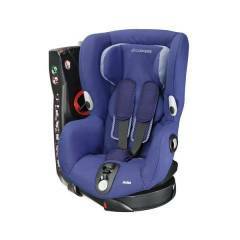 Choose from rear and forward facing styles suitable for children aged from 9 months to around 4 years old (9-18kg). Tested to meet the strictest European safety laws, we’ve added extra safety features for your peace of mind. And we haven’t forgotten about comfort, convenience and style, either. We believe that getting into the car should be something to look forward to. That’s why we’ve crafted our car seats for toddlers to be as comfortable as possible. 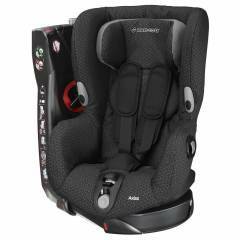 Seats and harness straps are padded to provide vital cushioning. 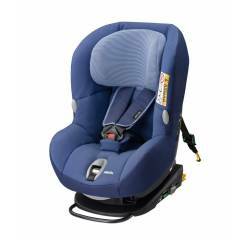 And the straps easily adjust to accommodate growth spurts or bulky coats. 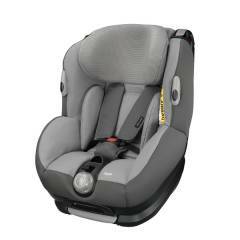 Choose a toddler car seat that offers the option to recline, for restful longer journeys. 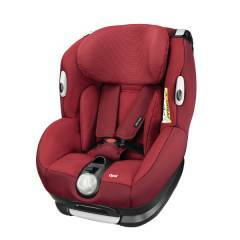 Or give inquisitive toddlers a better view with an extra high seat and upright position. 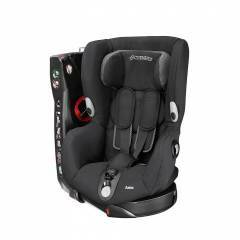 Available in a range of coloured fabrics, we’ve made our car seats to look good and match your lifestyle. And whatever your specific travel needs, we’ll have the solution to make road trip a piece of cake. 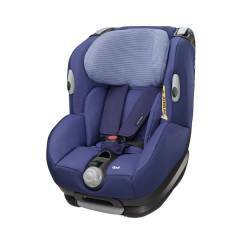 Look for easy to access buttons that let you recline the seat from the front of the car. Or opt for a seat with IsoFix connectivity for a quick and secure fitting. 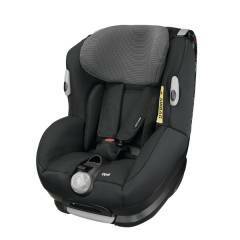 We’ve also got handy accessories, like spare seat covers to make life easier.